Is This A Dog Or Bear Cub? 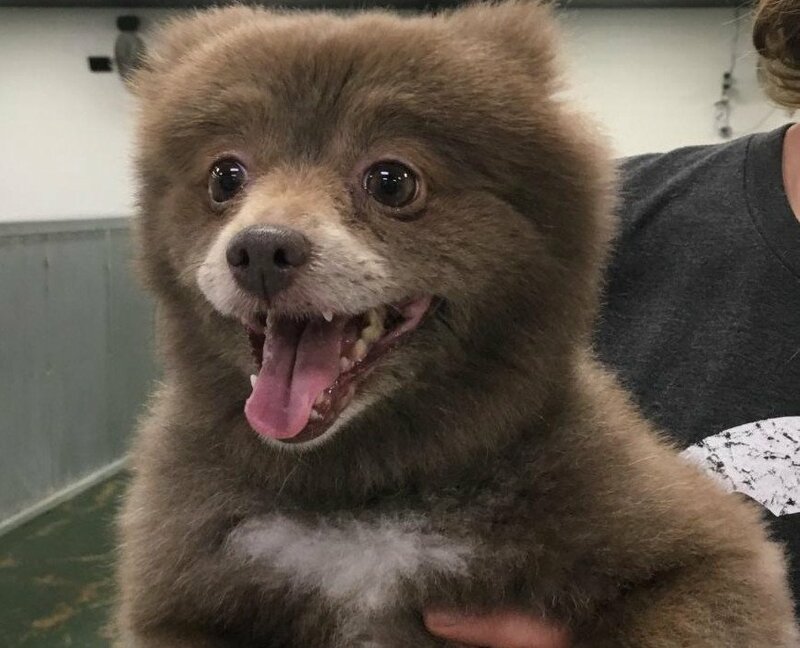 When a Reddit user recently posted a photo of an animal, which looked suspiciously like a bear cub that someone brought into a doggie day care, it sparked all kinds of speculation on whether it was a dog or in fact an actual bear cub. And if it was a dog, then what breed? Some speculated that it was a pomeranian or a pom mixed with Teddy Ruxpin, the popular children’s stuffed bear toy from the 1980s. But neither of those guesses are likely correct. True, the dog does look considerably like a bear cub, but that’s not all that unusual as puppies go. Dogs mixed with newfoundlands typically look like bear cubs, but that wasn’t it either. Most likely the dog is a mixed breed Finnish lapphund and not in fact a bear cub. If it was a bear, it would not be the first time someone mistook a bear cub for a dog. Last year a Chinese man raised two bear cubs for two years thinking they were dogs until they got so big he realized something must be up.